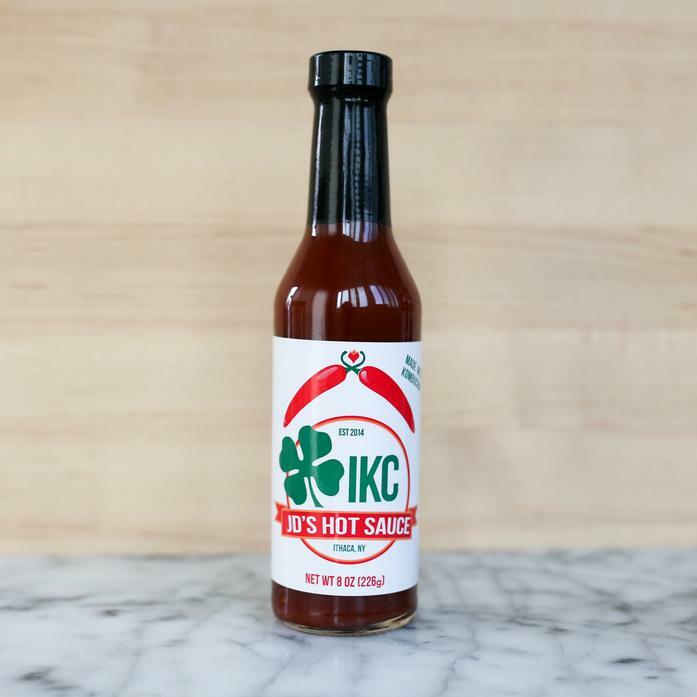 This tangy hot sauce has a nice vinegary flavor balanced by just a bit of sweetness. Made with kombucha, it would be an ideal sauce for pretty much everything. Each order contains 1 bottle (9 oz) of hot sauce.